Chemene Phillips is an entrepreneur and owner of Digital Arts Designs & Marketing Co. soon to be Brix Branding. We talk everything from how difficult it is for a creative to have an original idea (5:30), what separates a good marketing strategy from a great one (11:00), how marketing strategies are always evolving (14:30), and the differences between owning and working for a marketing firm (17:30). 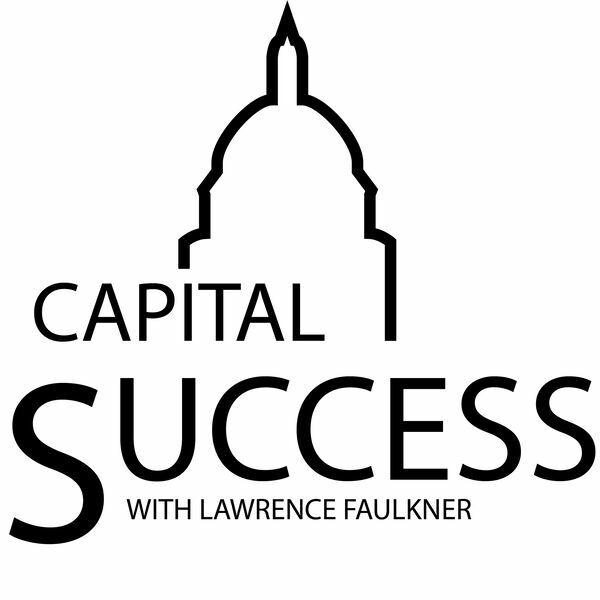 All content © 2019 Capital Success Podcast.